A website focused on applied behavior analysis degrees and certificate programs has named the University of Houston-Victoria master’s degree as one of the top programs in Texas in two national lists. 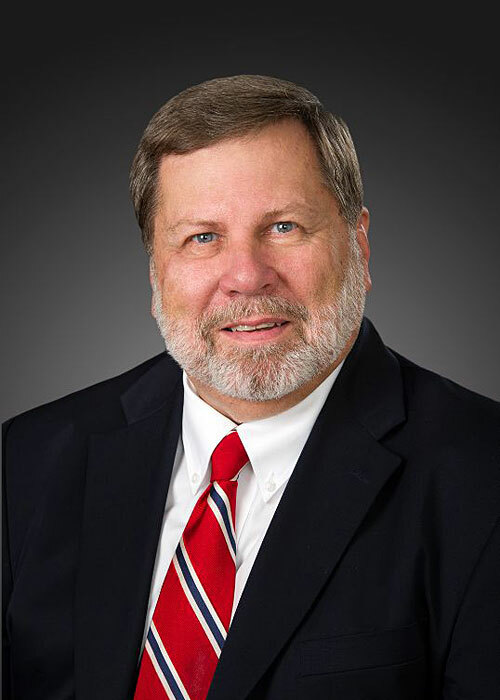 AppliedBehaviorAnalysisEdu.org named UHV’s Master of Education in special education with an applied behavior analysis concentration as one of the top four Texas programs in its national 32 Best Master’s in Education Programs with an ABA Emphasis list. The program also was listed among the top five in Texas in the website’s 62 Best Schools with 100 Percent Online ABA Master’s and Certificate Programs. Individual rankings were not provided within the lists. The concentration is part of a 39-hour graduate special education program that looks at multiple facets of special education, including teaching, law and types of disabilities as well as techniques in applied behavior analysis information. 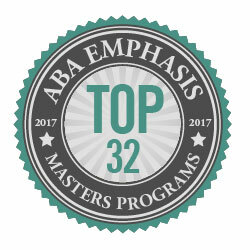 The list of the 32 Best Master’s in Education Programs with an ABA Emphasis includes programs based on three basic criteria: tuition rates, accreditation and a pre-approved verified course sequence that meets the course work eligibility requirements for the Board Certified Behavior Analyst exam. The universities listed in Texas besides UHV were Texas State University, Texas Tech University and the University of Texas at San Antonio. UHV’s program received accolades for its low student-to-faculty ratio as well as its flexibility providing courses to students. 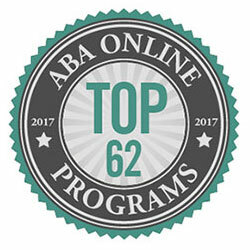 The 62 Best Schools with 100 Percent Online ABA Master’s and Certificate Programs list named UHV and four other Texas universities: Texas A&M University, Texas Tech, University of North Texas and UT at Austin. It also applauded UHV for its online flexibility and affordable tuition. 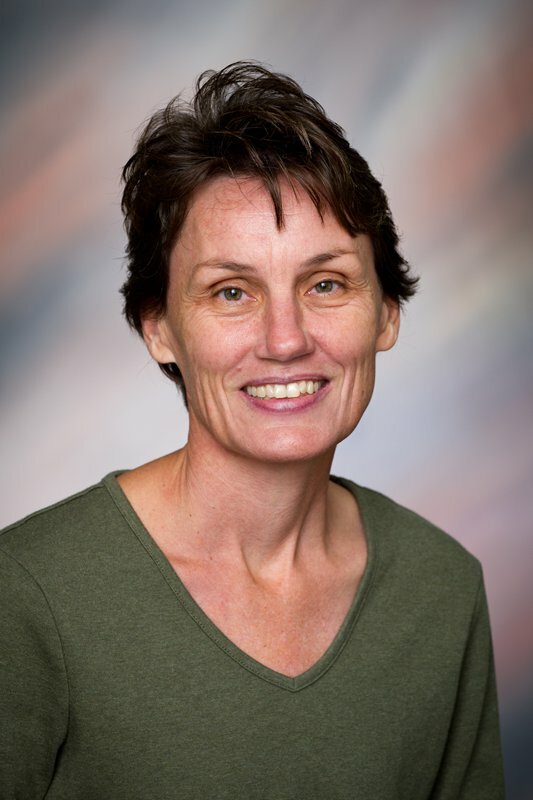 That flexibility is one of the major advantages of UHV’s program, said Andria Young, UHV associate professor of special education.